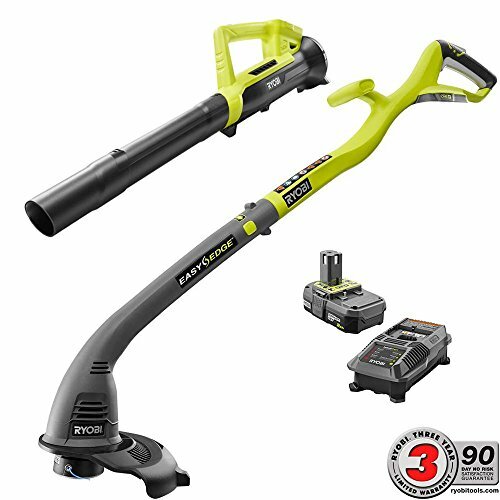 Ryobi ONE+ 18-Volt Lithium-Ion String Trimmer/Edger and Blower Combo Kit 2.0 Ah Battery and Charger Included, Compact and Lightweight Design for Ease of Use! 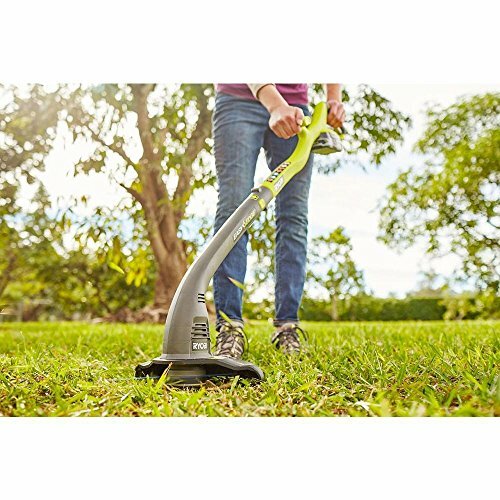 The Ryobi ONE+ Lithium-ion String Trimmer/Edger and Cordless Blower Combo Kit offers performance, comfort, cordless convenience and compatibility with over 100 ONE+ tools all for an unbeatable value. 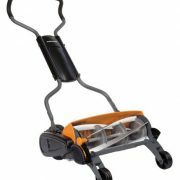 With their lightweight design, these tools are easy and comfortable to use. 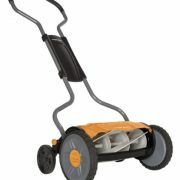 The trimmer features a 10 in. 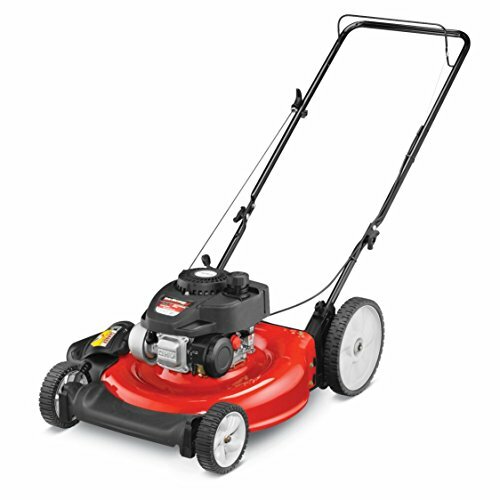 cut swath, auto-feed line head and rotating shaft for simple transition between trimming and edging. 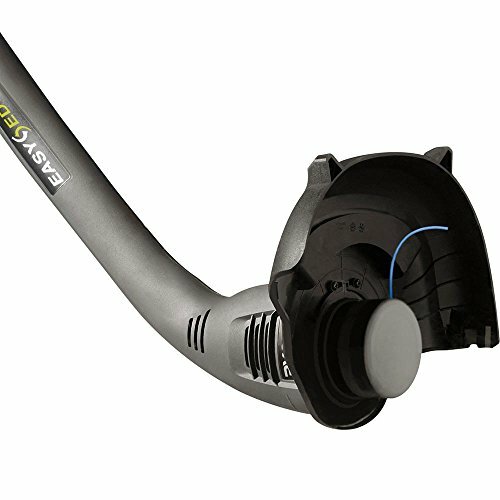 The blower is perfect for clearing hard surfaces and even includes a debris scraper for loosening stubborn dirt and leaves. 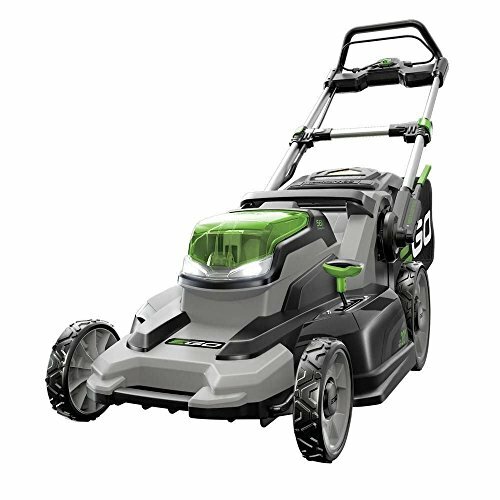 The included ONE+ 18-Volt battery and charger are compatible with all Ryobi tools in the ONE+ family. There’s never been a better time to start or add to your ONE+ collection. 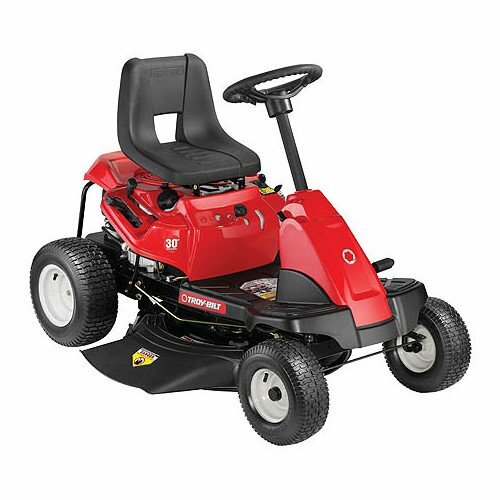 Backed by a 3-years warranty. 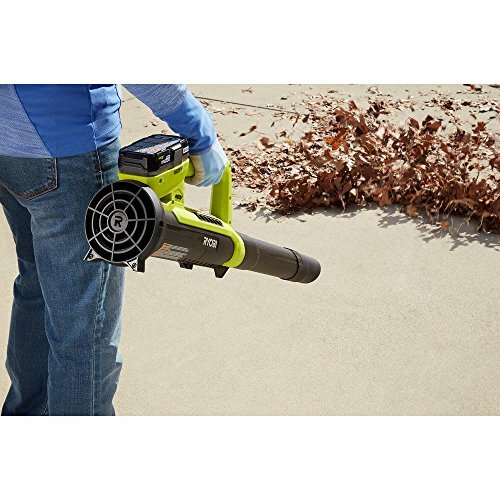 Compact and lightweight design for ease of use.Blower is ideal for hard surfaces. Battery and charger included.